Daniel is a member of FIRST Team 2202 BEAST Robotics. He is a freshman this year and new at Brookfield Central High School. Daniel enjoyed participating so much in FIRST LEGO League (FLL) for 5 years that he decided to mentor Team 9486 C.L.A.S.S. at Heritage Christian Schools (HCS). Daniel started the season in August of 2014 by going to each meeting and helping the two new coaches figure out all that is required to participate in a robotics season. 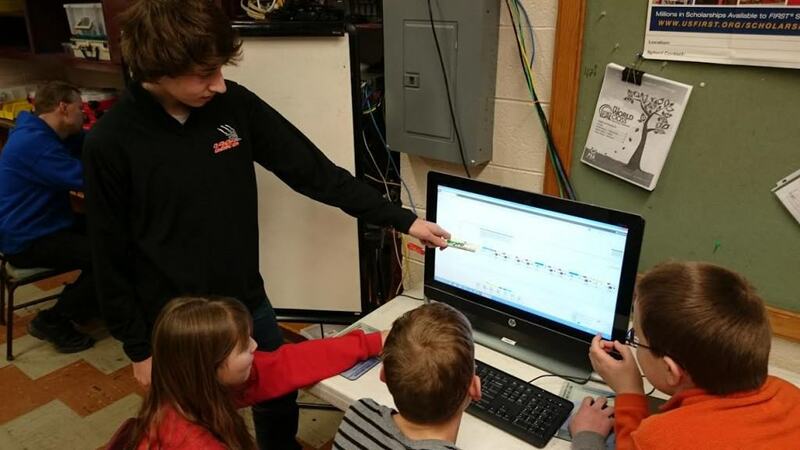 He was instrumental in getting the team structure up and running and was able to teach the kids, ages 9-14, about the basics of programming with EV3 (evolution3) software. Four of the team members were new to FIRST this year so helping them understand the basics was key. Daniel is currently writing a book about Programming Libraries that he hopes to get published so it can help train kids in FLL to make programming much more understandable and accurate. Daniel continues to work with Team C.L.A.S.S. as they make their way through the different competitions. C.L.A.S.S. won a First Place Project award at their Wisconsin regional held at MATC in downtown Milwaukee, which helped them receive a bid to the Sectional Tournament in Mukwonago, December 13, 2014. At the Wisconsin Qualifying Tournament the team was nominated for 6 awards and ended up winning First Place for Robot Programming. Team C.L.A.S.S. is now headed to the Wisconsin State Tournament in Watertown on February 28, 2014. 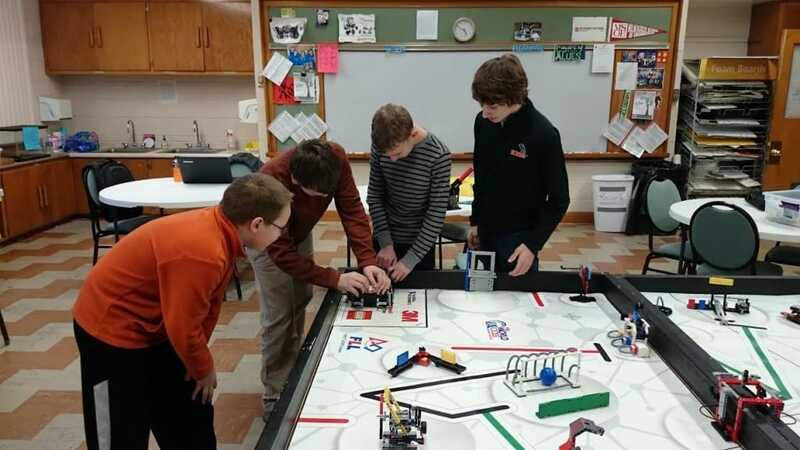 To help get the team ready for State, Daniel spent an hour each week working with the individual team members to help them understand programming missions better. He continues to go to weekly practices as well as going to his FRC meetings 4 times a week. 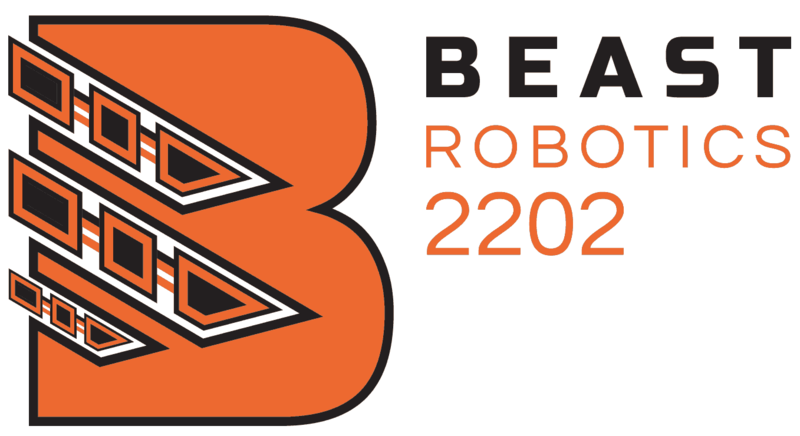 He is going to have to miss competing with BEAST at the Duluth Regional because it conflicts with State FLL where he is hoping to see C.L.A.S.S. win a spot at the 2015 FIRST World Championships in St. Louis, Missouri. Daniel helped HCS to prepare an all-day ‘Robot Boot Camp’ for Cross Trainers Academy, a school at the downtown Milwaukee Rescue Mission. Team C.L.A.S.S. is preparing to help CTA start its own FLL team next year. He is planning a week long ‘Robot Boot Camp’ for the HCS program this summer which consists of 3 FLL teams and 4 Jr.FLL teams for a total of almost 50 students, First through Eighth grades. Daniel has a passion for spreading the word about FIRST and helping anyone who wants to understand programming to learn more.